The smartphone market has gotten more competitive over time even in the midrange space as big players like Samsung has been paying more attention to that sector. Aside that, general smartphone sales in countries like China has been experiencing a steady decline. So Xiaomi has been shifting more of its focus on international markets like Europe, most part of Asia and now Africa. Xiaomi's CEO, Lei Jun, recently revealed in a memo to employees that an "African Regional Department" will be launched soon and it will be tasked with the expansion of the brand on the continent. This new department will be headed by Wang Lingming, (formerly vice-president of Xiaomi’s international division), reporting to senior vice-president Wang Xiang. Although Xiaomi already has a presence in Africa, this is mostly through third party distributors like Jumia in Nigeria and takealot in South Africa, as well as many other users who order directly from China through AliExpress. The lack of customer service, unavailability of parts and high price through third has however affected the sales of Xiaomi devices in the region. With Xiaomi establishing an African regional department, the company will be able to cut off third party and sell directly to customers thereby reducing cost of their smartphones, gain much more ground and also provide after sales support. The smartphone market in Africa is currently dominated by transsion holdings (owners of Infinix, Tecno and item) accounting for over 35% shipments in the third quarter of 2018, followed by Samsung with 22% and Huawei with 10%. Xiaomi will have to compete with this three brands for market dominance. Time will tell if they will be able to hold up or not. 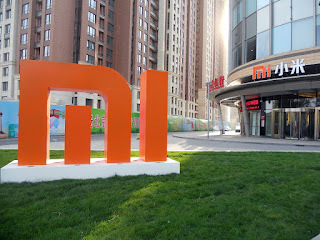 It's worth noting that Xiaomi once tried to enter Nigeria market but the company was halted by a court injunction obtained by a South African firm, Mi-Fone. 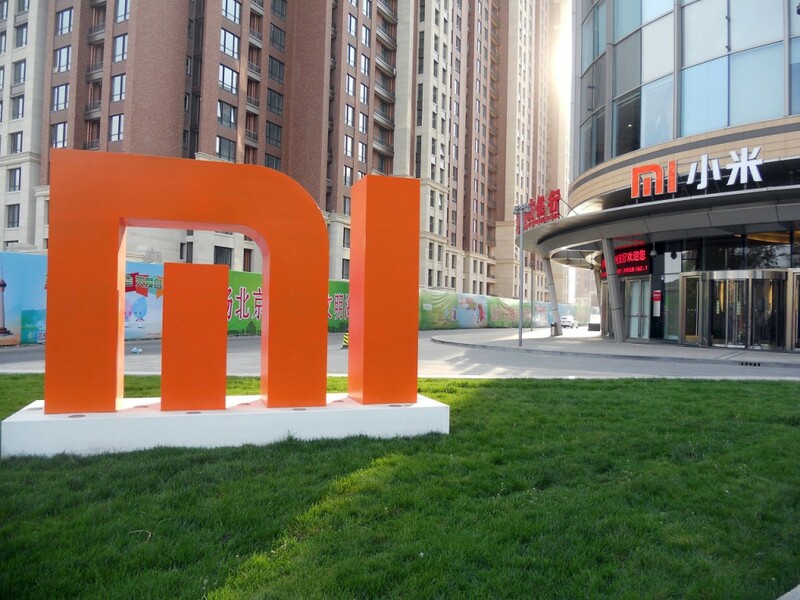 Mi-Fone argued that Xiaomi’s products had the same “Mi” as the South African firm. The ban has however been lifted after Xiaomi obtained a pass to sell its devices in Nigeria.